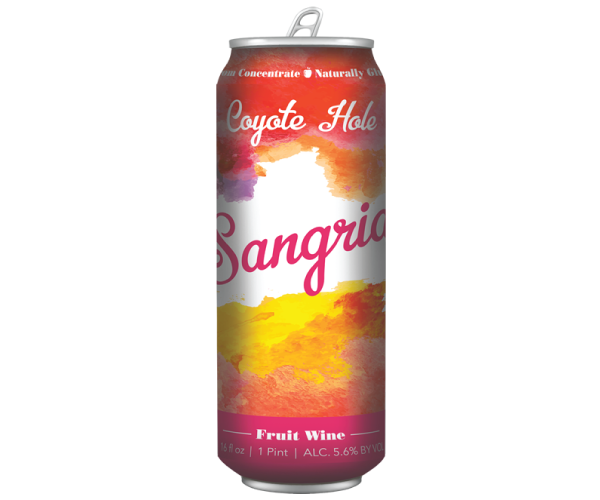 Coyote Hole Sangria is a unique cider based sangria with a base of our Oma Smith's green apple hard cider. 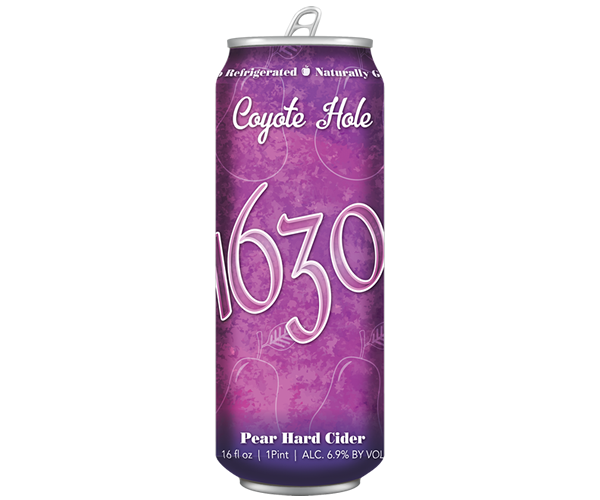 It is blended with rosé wine and cran-mango juice making it a wonderful year-round cider for any occasion. 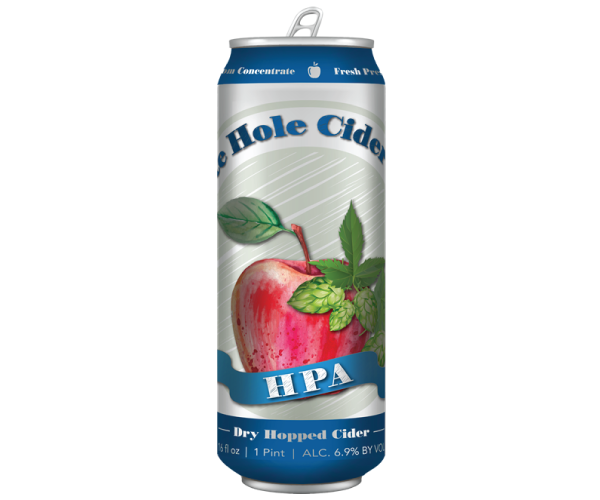 HPA, standing for Hopped Pressed Apple is a crisp cider using a blend of four types of apples and is lightly dry-hopped with cascade hops to create a clean tasting hard cider. 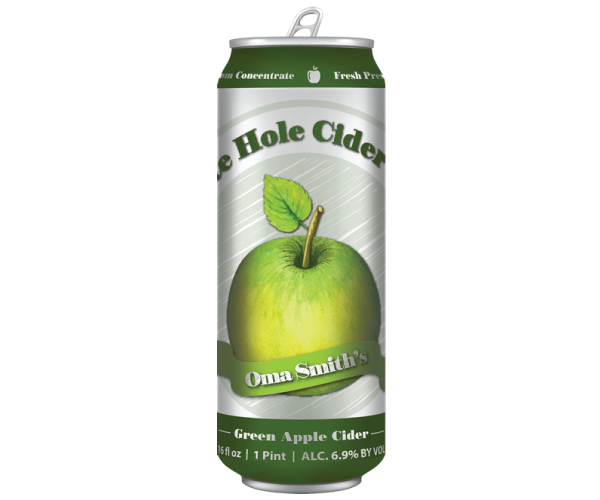 Oma Smith's is a crisp semi-sweet cider that starts out with a blend of three apples and back-sweetened with fresh pressed Granny Smith cider. 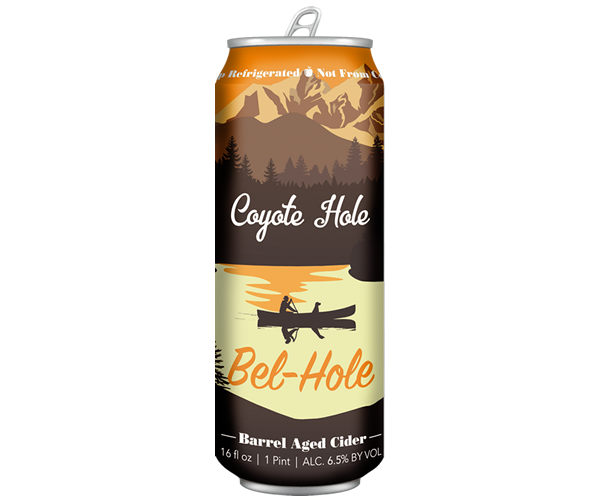 A staple of Coyote Hole Ciderworks. 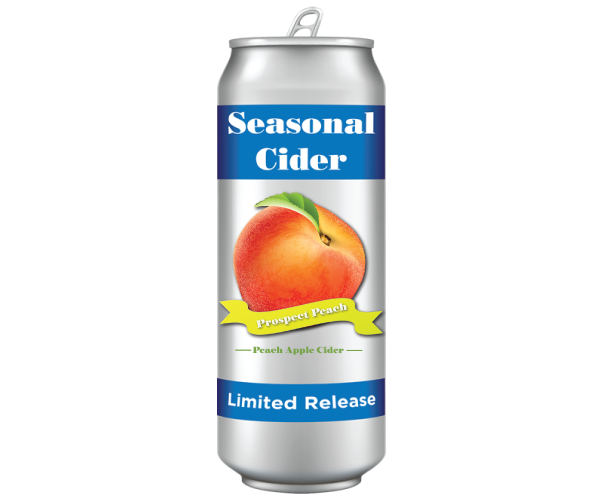 A semi-dry apple based cider which is infused with freshly pressed pears that are sourced from local community pear trees around the Lake Anna area. It is a serenely smooth and crisp cider. 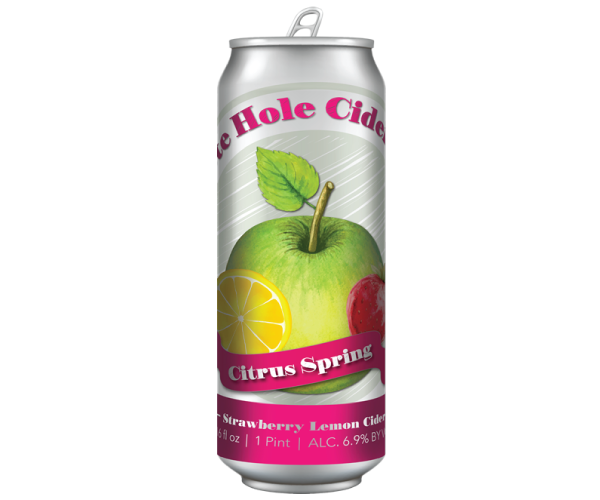 A sweet cider made from three types of local apples and sweetened with freshly pressed strawberries and lemons to create a smooth and delicious spring and summer drink. Perfect for taking out on the boat or anywhere. Chai tea infused hard cider. 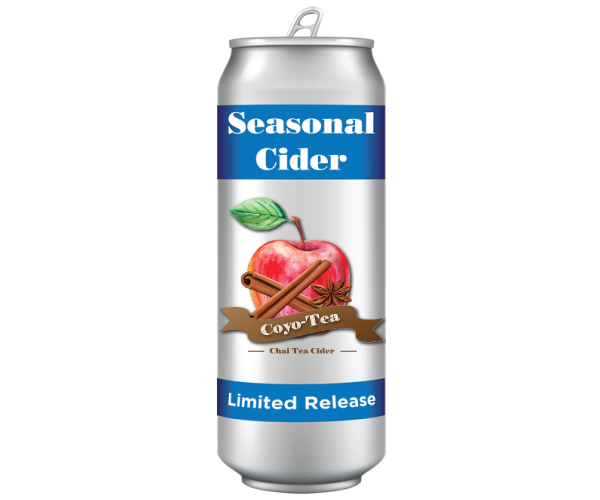 A single variety cider made from 100% Granny Smith apples and aged with chai tea, creating a light yet refreshing cider-tea that is sure to please. 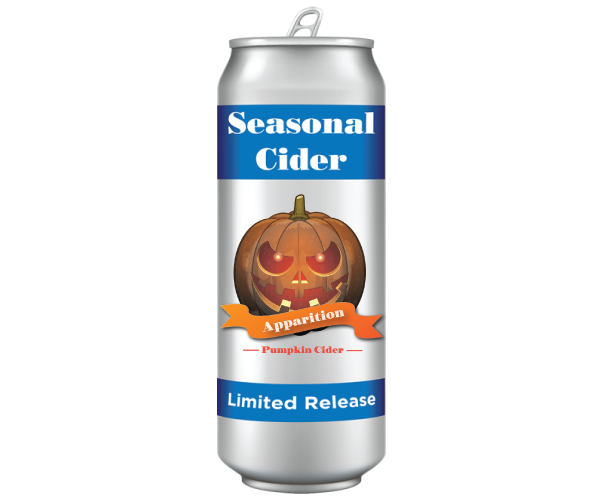 Made with three types of apples and infused with fresh pumpkins from a local farm, brown sugar and light spices, this is the cider of Autumn. A single variety cider made from 100% Granny Smith apples freshly pressed and aged with whiskey wood pulled straight from the tanks of Belmont Farm Distillery. A light and crisp hard cider made from blending of 3 types of apples and sweetened with fresh picked peaches crushed in house to create a unique refreshing cider for those hot summer days. 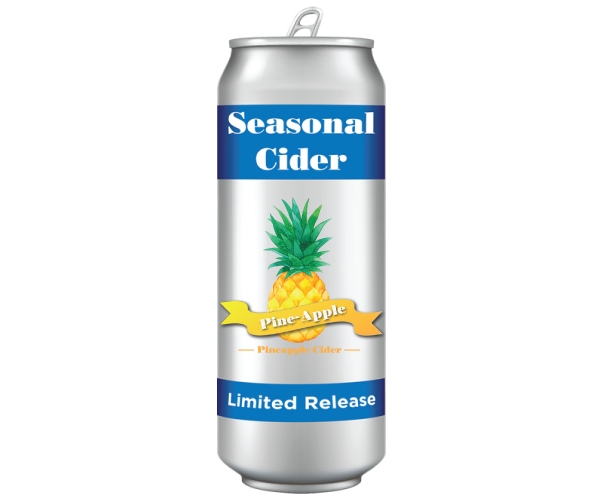 A light colored cider mixing the taste of your traditional hard ciders with the citrus tart sweetness taste of pineapples. 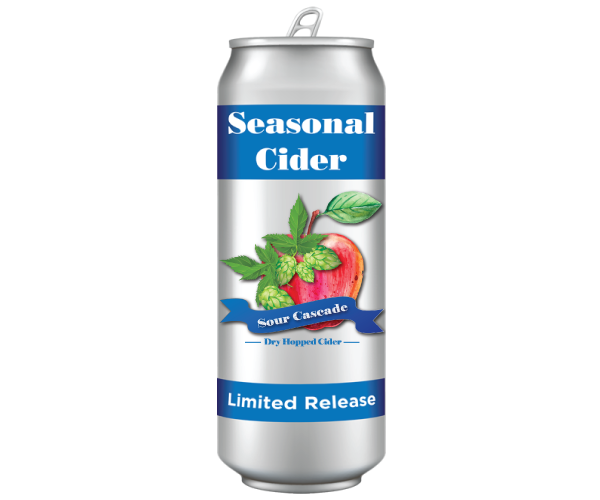 A lightly dry-hopped hard cider dry-hopped with cascade hops and made from a blend of 4 apples. It has sour notes that are unique to all of our ciders. 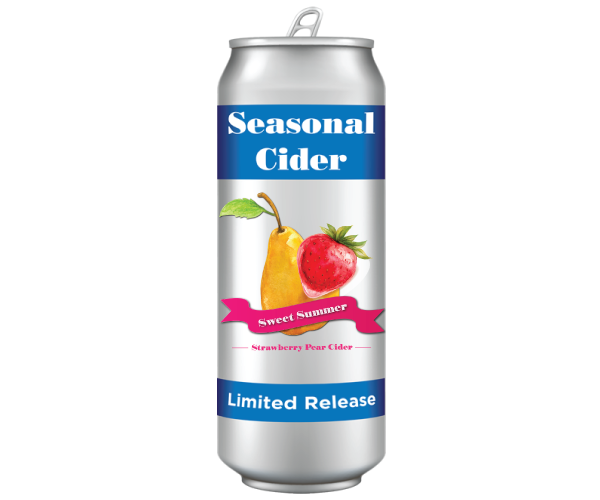 A very popular seasonal sweet cider made from blending of our 3 apples and sweetening with freshly pressed strawberries and pears from local farms. This cider is the perfect spring time cider. 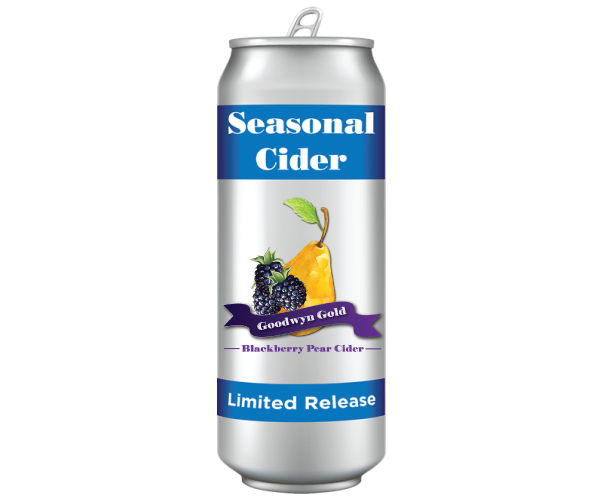 A crisp red colored cider made from pressing fresh Blue Ridge Mountain blackberries and local pears to make a semi-sweet, tart cider. Usually made in the late spring / early summer, this cider is semi-dry and tart due to sweetening with freshly picked and crushed tart cherries.